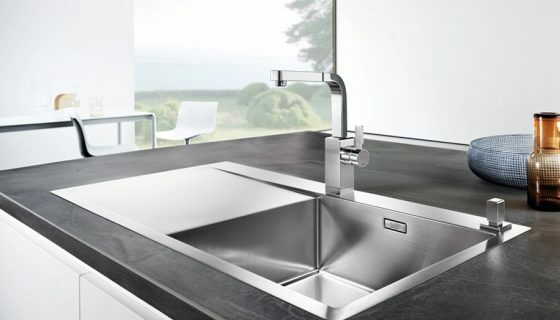 BLANCO UK offers a very attractive kitchen sink selection from latest material innovations to the newest shapes and colours and from basic to very exclusive models including composite, stainless steel and ceramic sinks. 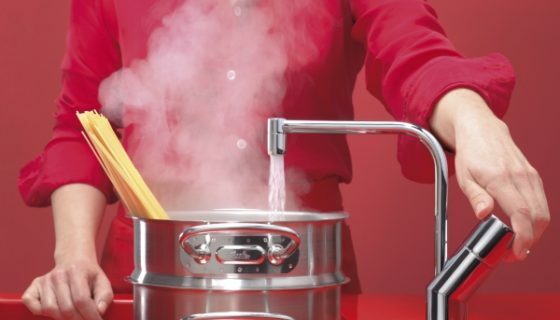 BLANCO kitchen taps combine international design with legendary German engineering to deliver the very best in quality kitchen fittings. 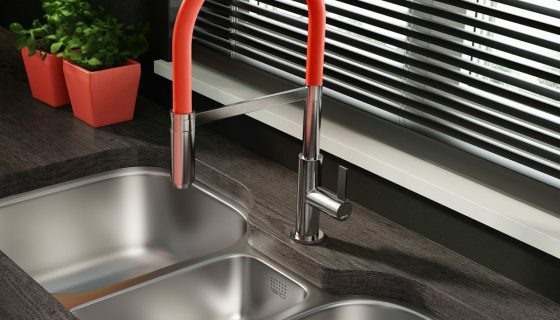 The 1810 supply an evergrowing range of quality sinks and taps. Their philosophy is simple: to supply innovative and contemporary European design in a wide range of standard and more unique size combinations, appealing to those who appreciate superior quality and style.